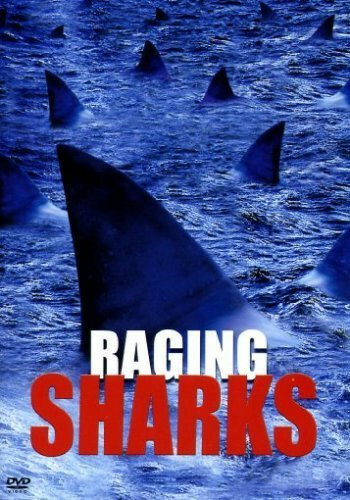 Doctor Mike Olsen returns from his oceanic observation station, where his wife Linda feels in charge, when it's reported in desperate trouble after a sudden shark attack wrecked the oxygen supply. The accompanying ship and even the coast guard are also attacked, and soon other sites in and around the Bermuda triangle, where a few years earlier an alien space-ship crashed, which now seeps a mysterious organic crystal. The US Navy sends a submarine, which also carries bureaucrat Ben Stiles, who berates safety and other violations aboard. More dangers lurk inside as getting out proves physically daunting. Regions are unavailable for this movie. Click the "Watch on Netflix" button to find out if Raging Sharks is playing in your country.